Berlin is cracking down on short-term rentals in attempt to keep housing rates affordable. As of May 1st, it’s ilegal to list entire apartments on online platforms such as Airbnb, Wimdu and 9 Flats in the German capital, after a two year transition period for the Zweckentfremdungsverbot law ("prohibition of improper use") ended on April 30. Homeowners can still rent out individual rooms on Airbnb and similar websites, but the rented area can’t comprise more than 50% of the entire property. If found violating this newly implemented policy, Berliners can be fined up to €100,000 (£78,371). Airbnb listings in Berlin have already dropped by 40% in the past month as a result of the law, according to The Independent. Berlin’s head of urban development Andreas Geisel described the law as “a necessary and sensible instrument against the housing shortage in Berlin”. Rent prices in Berlin rose 56% between 2009 and 2014, although they are still considered fairly low compared to other major European cities. 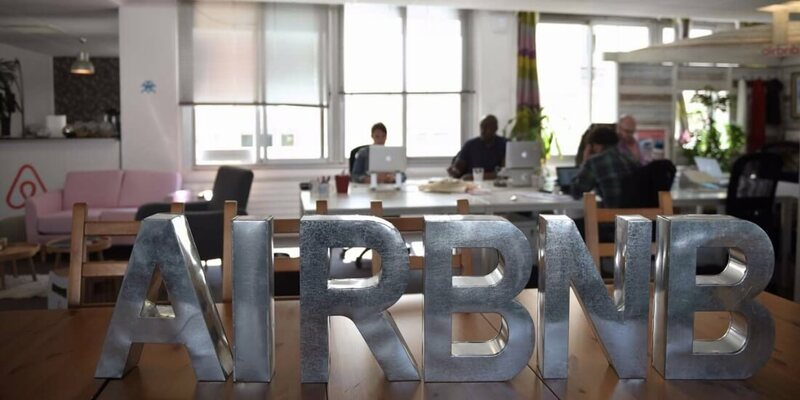 According to Airbnb’s own figures, more than 20,000 Berliners shared their homes last year on Airbnb, with the typical host earning an additional €1,800 by sharing their space for 34 nights.